Arteries are designed to carry blood containing oxygen and nutrients from the heart to other areas of the body. Studying this biological soft tissue from a mechanical standpoint requires a reliable model that can fully describe the arteries’ anisotropic nonlinear response. Our tutorial of arterial wall mechanics illustrates such a design. The human body, as we know, is a complex machine comprised of individual systems that work together. Soft tissue plays an important role in helping these systems thrive, connecting and supporting other structures and organs within the body. 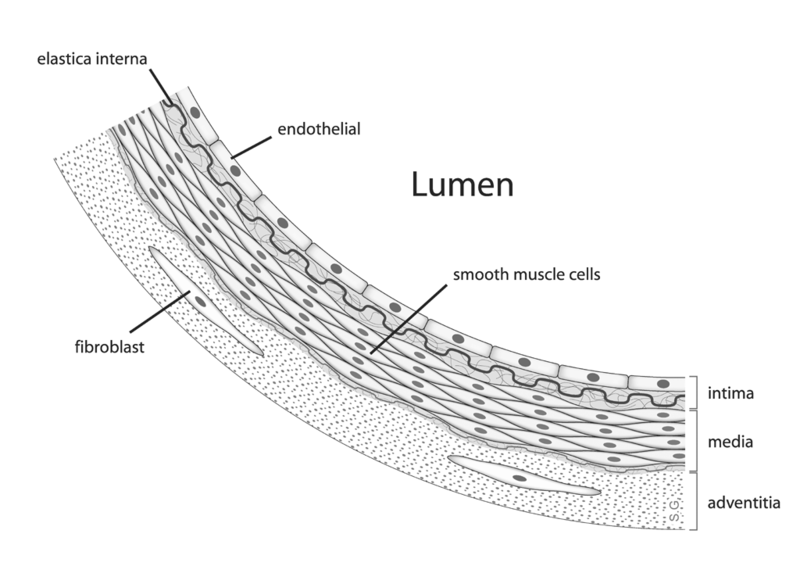 This type of tissue is comprised of collagen, elastin, and ground substance. While the ground substance helps keep the tissue hydrated, the elastin and collagen fibers determine the tissue’s mechanical behavior. When the soft tissue undergoes deformation, the elastin fibers cause the tissue to stiffen, storing the majority of the strain energy. The collagen fibers, meanwhile, are comparatively inextensible and loose. These fibers increase the tissue’s stiffness when pulled tight, limiting the degree of deformation and protecting the tissue from injury. Because each of these collagen fiber families tend to have preferred directions, soft tissues possess anisotropic properties. Consider arterial wall mechanics, for instance. Arteries are blood vessels comprised of three layers: the intima, the media, and the adventitia. The two outer layers — the media and the adventitia — are primarily responsible for the mechanics behind healthy arteries and are both made up of collagenous soft tissues. The collagen fibers give each layer anisotropic properties and allow the blood vessels to sustain rather large elastic deformations. The anatomy of an artery. Image by Maksim, via Wikimedia Commons. 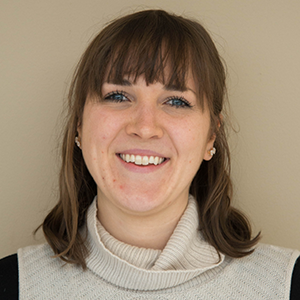 An important step in understanding and describing the mechanical behavior of arteries is designing a model that accurately reflects their anisotropic nonlinear properties. Let’s take a look at such an example from our Application Gallery. 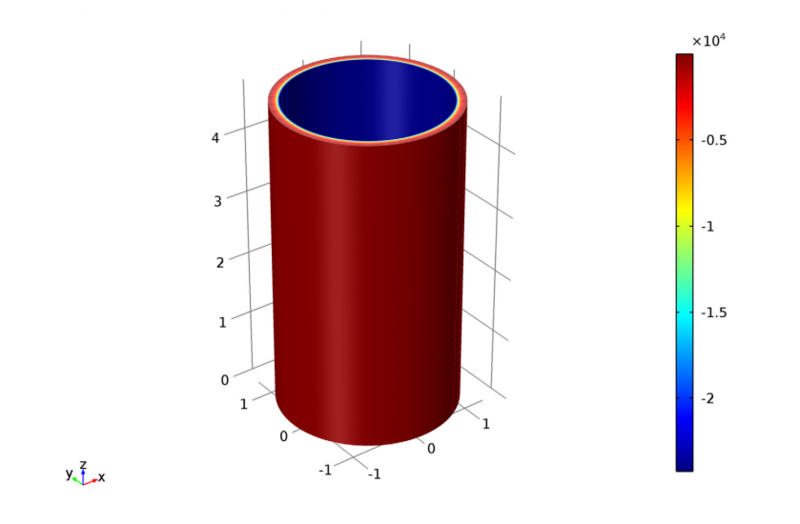 In our Arterial Wall Mechanics tutorial model, the model geometry is designed to represent part of a rabbit’s carotid artery. 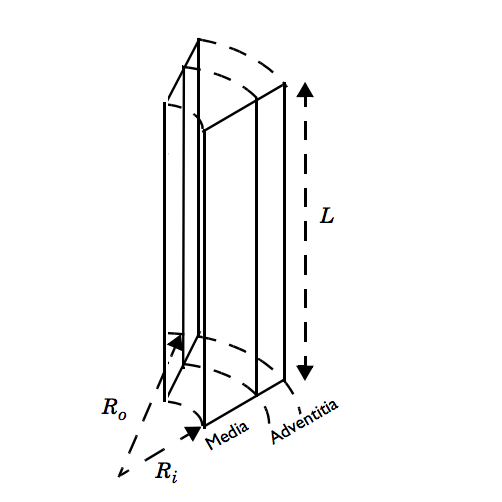 To model the media and adventitia, we use a layered cylindrical tube, which is reduced to a 10° sector. A model of a carotid artery section. Here, the length (L) is 2.5 mm, the inner radius (Ri) is 0.71 mm, and the outer radius (Ro) is 1.1 mm. The media thickness is 0.26 mm and the adventitia thickness is 0.13 mm. The boundary conditions used in this example are meant to replicate typical experiments measuring arteries’ responses to a combination of axial stretch and internal blood pressure. With the use of roller boundary conditions, the bottom section of the artery is able to freely expand in the radial direction. 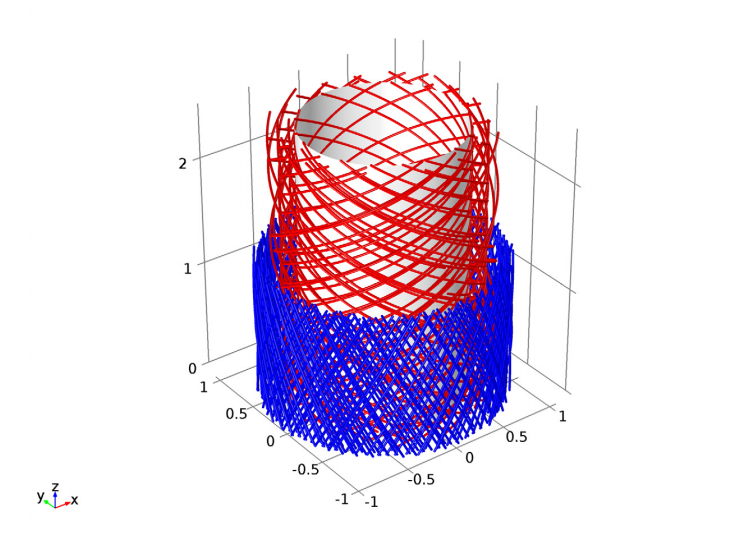 Meanwhile, prescribed displacements in the axial direction address the impact of axial stretching on the top surface. Lastly, a pressure boundary load applies internal pressure on the inner surface. Here, we consider axial stretching within the range of 1.5 to 1.9 and internal pressures within the range of 0 and 160 mmHg. Stretch refers to the ratio between the current length and the original length. Within such ranges, the mechanical response is highly nonlinear and produces large elastic deformations — a behavior that can be described mathematically by the theory of hyperelasticity. 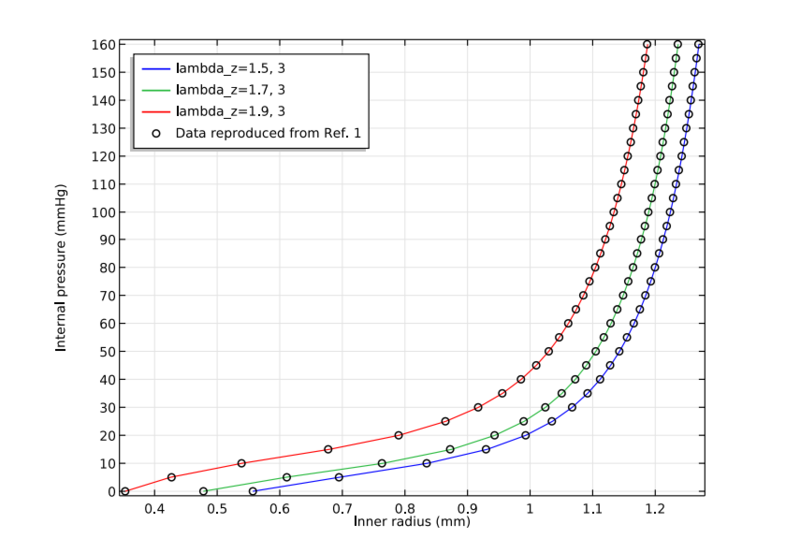 To accurately account for the arteries’ mechanical response, we can implement the Holzapfel-Gasser-Ogden (HGO) material model in COMSOL Multiphysics. This nearly incompressible anisotropic hyperelastic material model is based on the article “A New Constitutive Framework for Arterial Wall Mechanics and a Comparative Study of Material Models”, by G. Holzapfel, T. Gasser, and R. Ogden. The HGO model describes the mechanical behavior of the elastic ground substance and the collagen fiber network within the artery, accounting for the deformation and volumetric strain energy density in each fiber family. To begin, we can first identify the static response of the artery to the applied boundary conditions. The figure below illustrates the fiber layout for the different fiber families. Red represents the media and blue represents the adventitia. The angles between the different fiber families vary. Fiber layout prior to deformation. Let’s now evaluate radial stress distribution through the thickness of the arterial wall. Here, we apply an axial stretch of 1.9 and an internal pressure of 160 mmHg. Lastly, we can compare the internal blood pressure against the expansion of the inner radius. The analysis covers three different axial stretches within our initial range. Our results show good agreement with the findings from the article, which are illustrated by circles in the plot below. Comparing internal pressure with inner radius expansion.